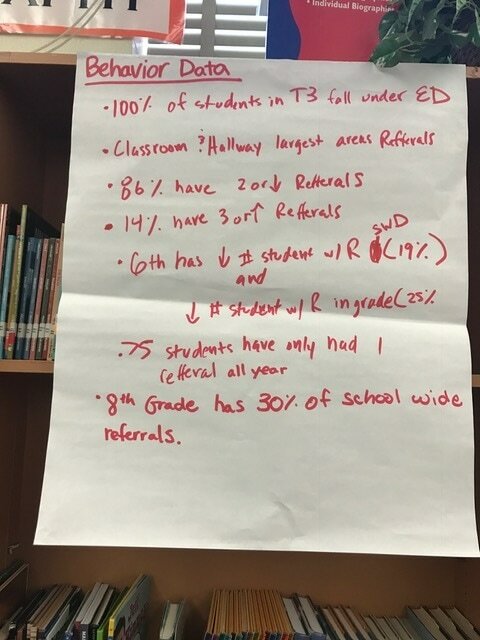 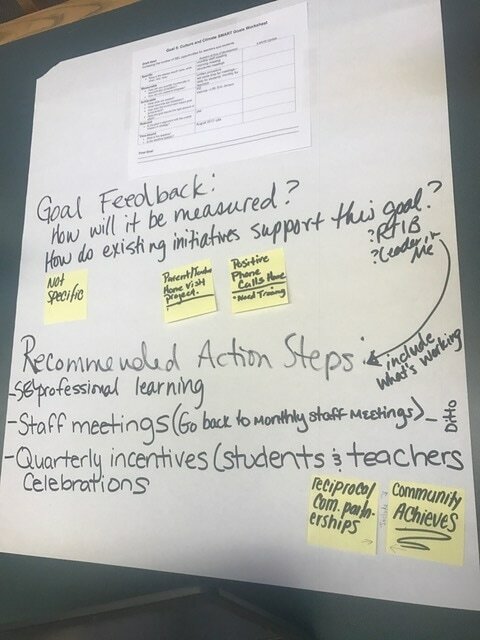 Two Rivers leadership team finalized their SIP goals on March 9th. 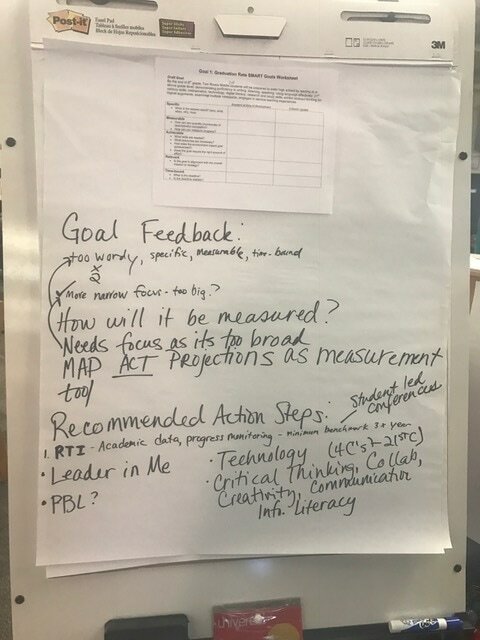 Again, the collaborative inquiry process was used during the meeting. 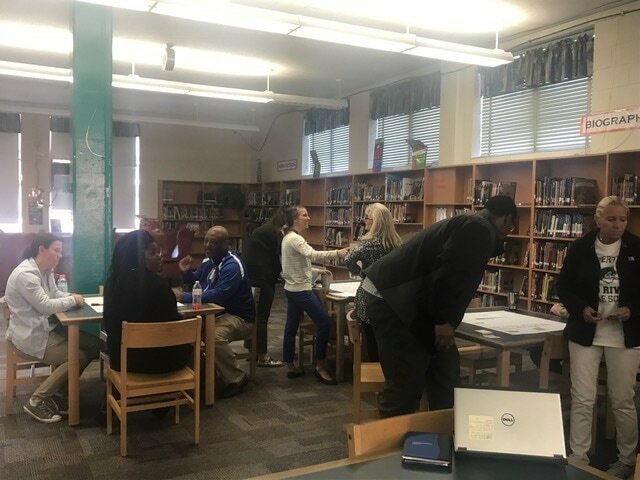 Part of the SIP process is to identify accomplishments for the year, so the Two Rivers leadership team meeting began with identifying accomplishments from this year. 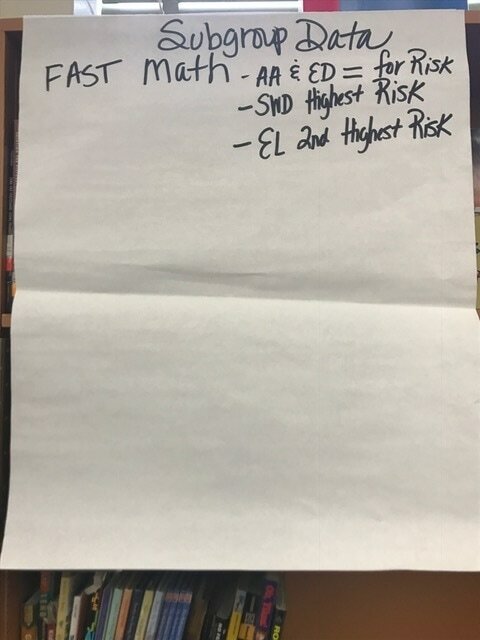 The draft goals from the last meeting were taped to chart paper. 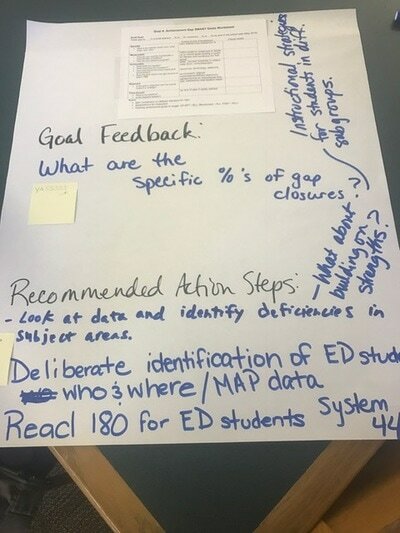 Each group started at one table and rotated to each table using a marker and/or post it notes to provide feedback and recommended action steps for each goal. This feedback was then used to finalize the SIP goal and action steps for the Two Rivers SIP, which will then guide the budgeting process. 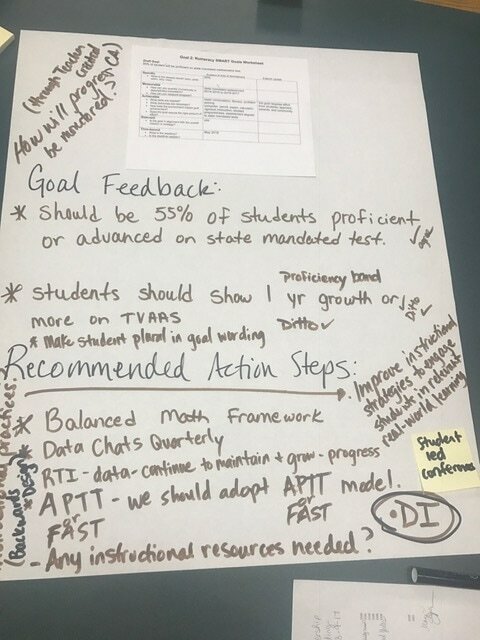 Dr. Shelly Dunaway facilitated a discussion about the foci for the 2017-2018 SIP, so that all groups when finalizing their SIP goals and action steps had these things in mind. 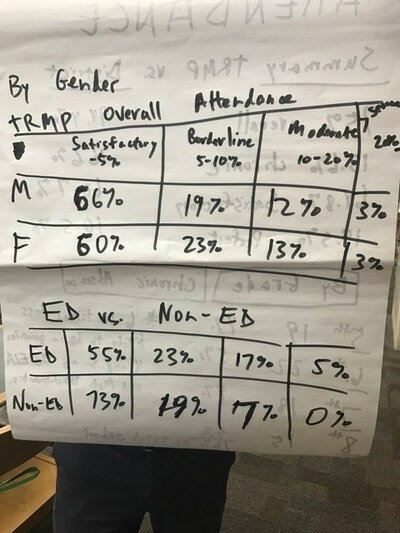 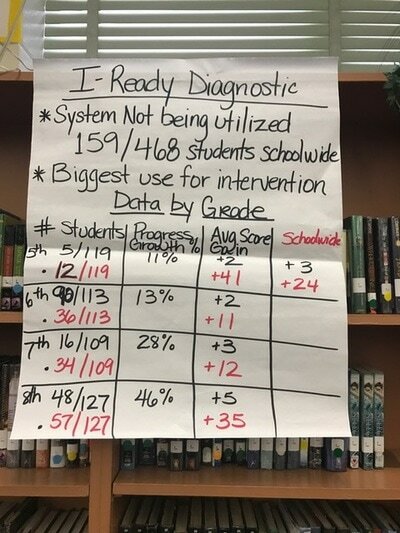 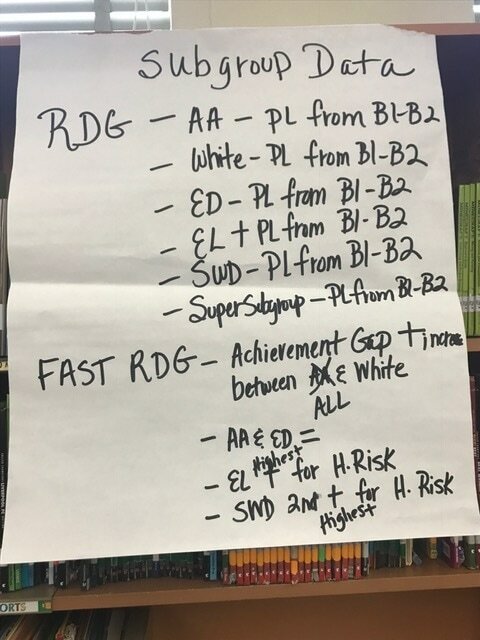 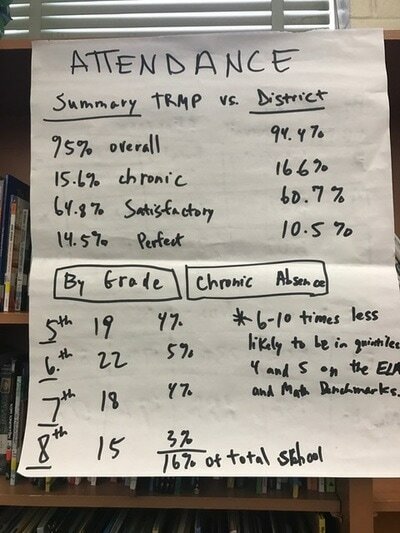 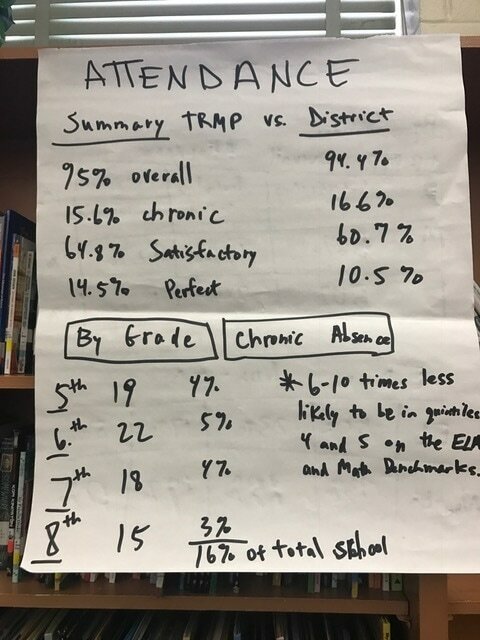 Using the data observations from the February 9th meeting, Two Rivers leadership team, then divided into smaller groups to develop the 5 SIP goals. Read below to learn how the collaborative inquiry process was used to facilitate the meeting. 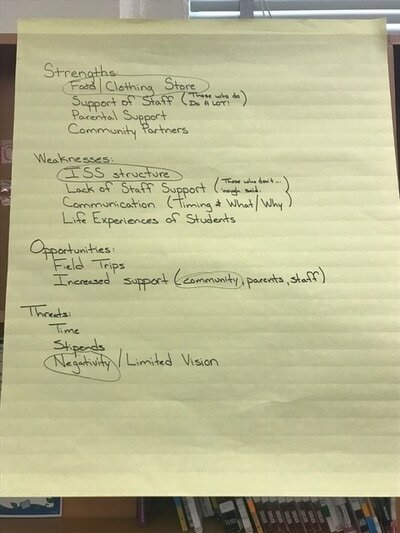 The meeting began by having them reflect upon our last meeting and providing Aha Moments. 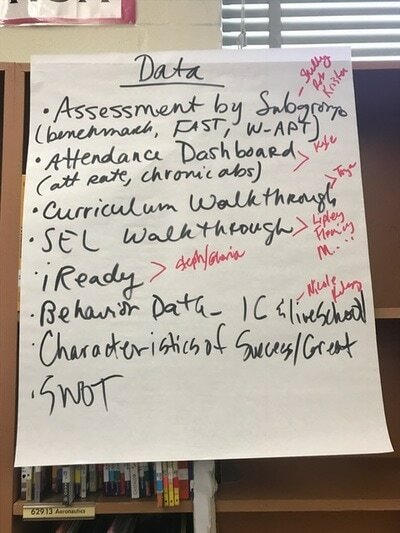 The data observations from the previous meeting had been disseminated prior to the meeting and were hung throughout the back of the room. 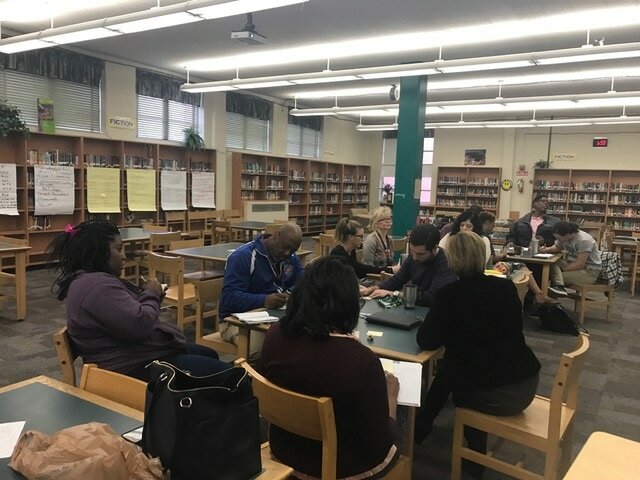 The next part of the meeting asked the team to identify theories of causation to add to the discussion before developing SIP goals. 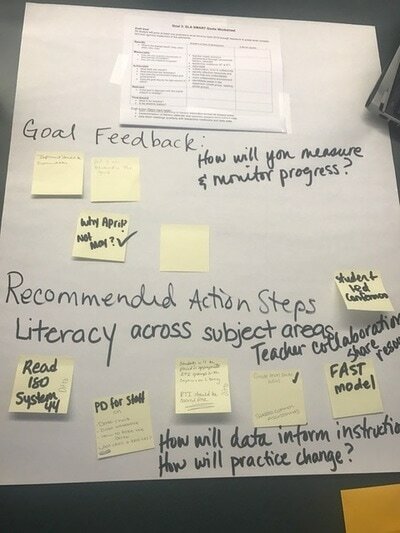 All information was synthesized to inform the development of 5 SIP goals. SMART goals were reviewed, and the team was provided with a SMART goal worksheet. The draft goals were put in a template, which was used for the final meeting. The Two Rivers Middle Prep leadership team used the collaborative inquiry process to take a deep data dive, which will be used to develop their 5 SIP goals for the 2017-2018 school year. 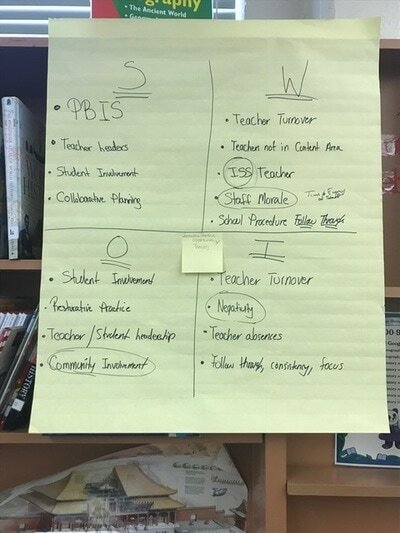 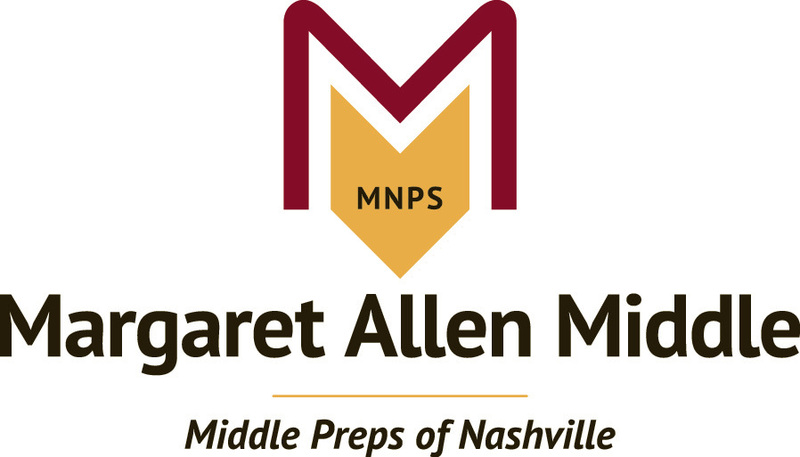 What is your Vision for Two Rivers Middle Prep?